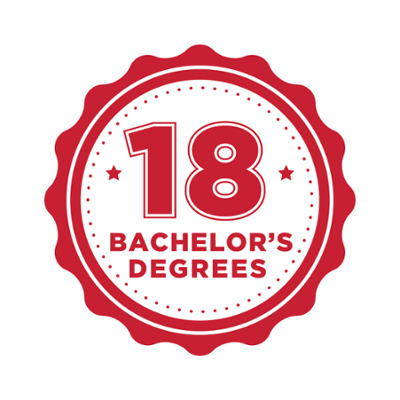 Miami University Regionals are offering a growing number of bachelor degrees online in addition to the many course offerings offered online that provide additional flexibility for students with time constraints with work, family, disabilities, or limited access to transportation that prevent them from being able to attend traditional classes on a regular basis. 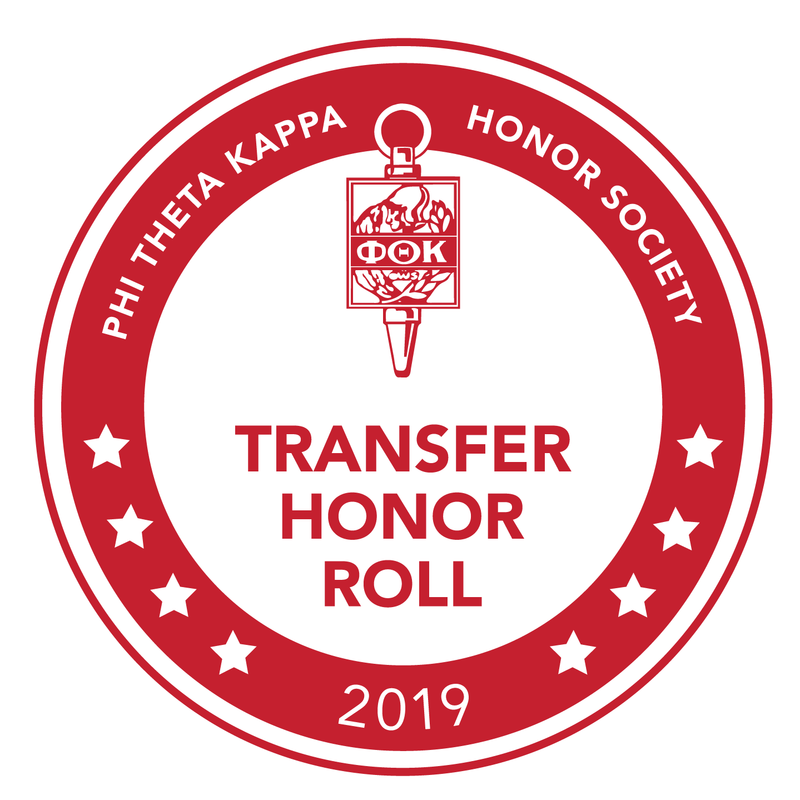 Online courses through Miami University Regionals ensure access to the rich rigor and experiences attributed to the Miami educational experience. Miami University's regional locations have an open admission policy for first-time college students. You will be admitted if you have earned a diploma from a secondary program chartered by the state board of education, a General Educational Development (GED) diploma, or if you are alternatively-educated. 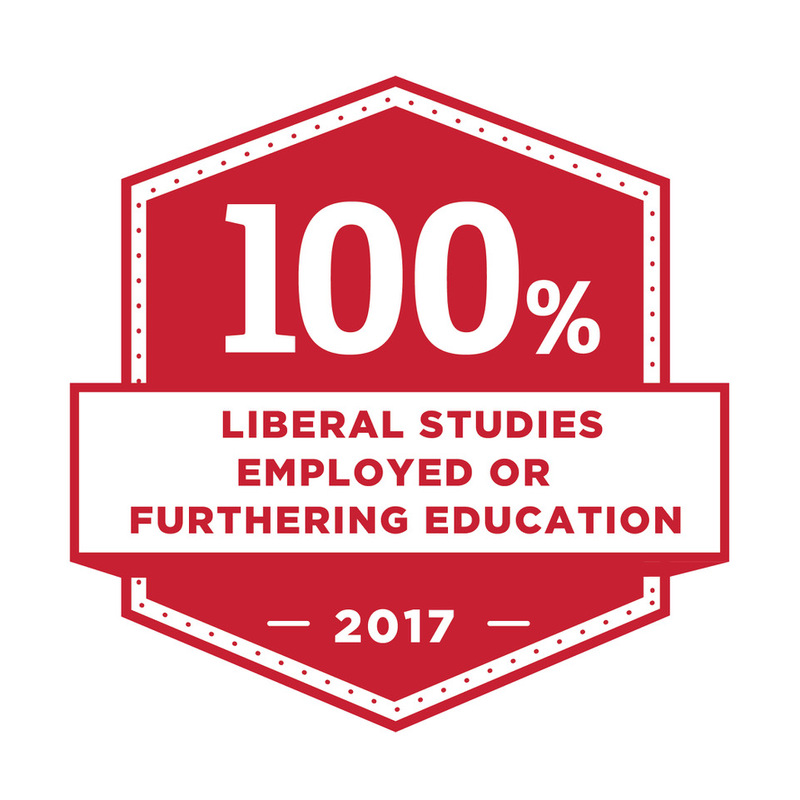 Please note: Miami University Regionals works to set students up for success from the beginning. Although all first-time incoming students are admitted if they have earned a high school diploma or GED, students must also complete an assessment to determine college readiness. Not all developmental courses are offered online. 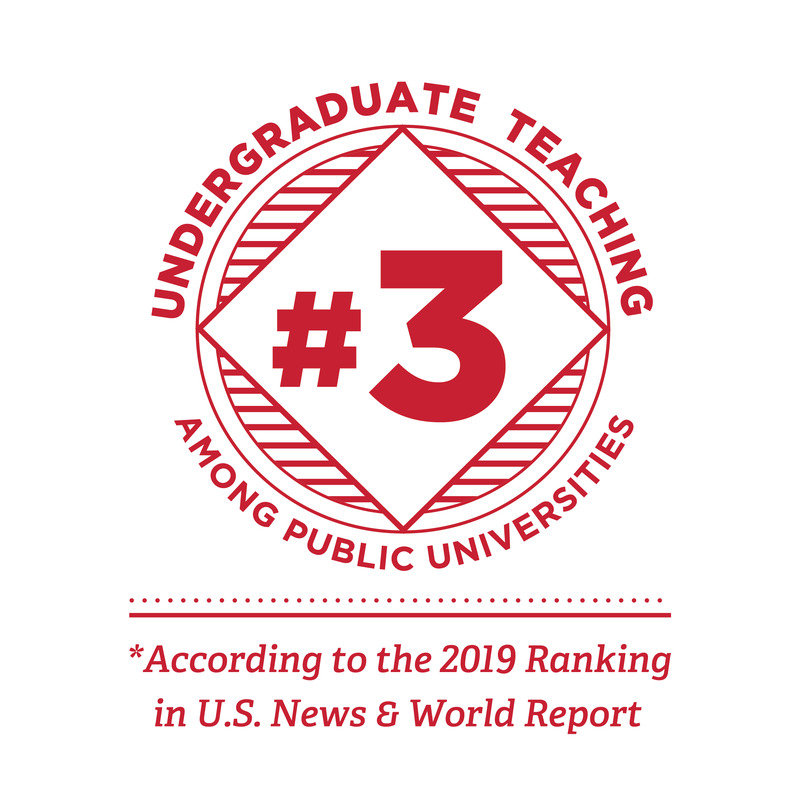 Should a student interested in enrolling in all online courses at Miami University Regionals not place college ready, we encourage them to complete developmental coursework on campus and to meet with an advisor to discuss the best path to an online degree at Miami. The assessment is completed after the point of admission. ACT/SAT test scores are required from individuals who graduated from high school within the past two years. Home school students may be required to submit additional documentation. Contact the Office of Admission at Hamilton (513-785-3111) or Middletown (513-727-3216) for more information. Miami University provides exceptional academic advising services for our Regional Campus students. Through a faculty and staff advising model, you will be able to plan your degree completion accordingly, understand the sequences required for courses, and plan your timeline to completion. Your future career awaits. 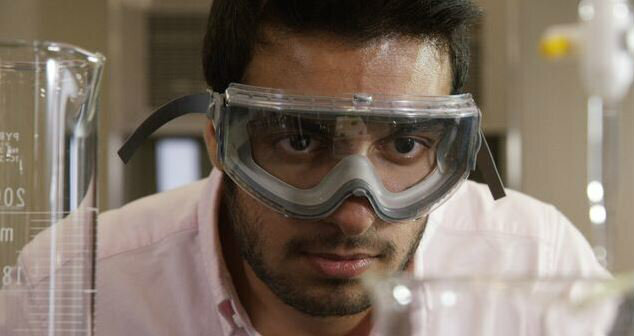 Miami University graduates are highly appreciated in their field. 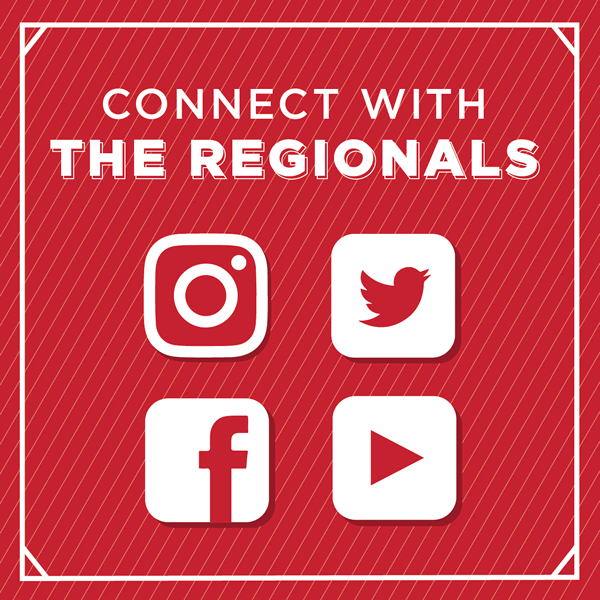 Whether you are attending college for the first time to seek education and preparation to start a new career, or you are returning to college to advance your current career, Miami University's regional locations provide outstanding career services and planning support. 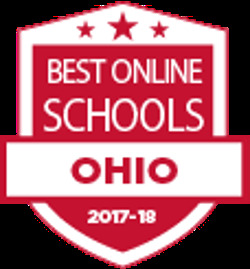 Miami University Regionals has moved up in the rankings of Online Colleges in Ohio by Accredited Schools Online. This year we have been ranked #18 in the state of Ohio. 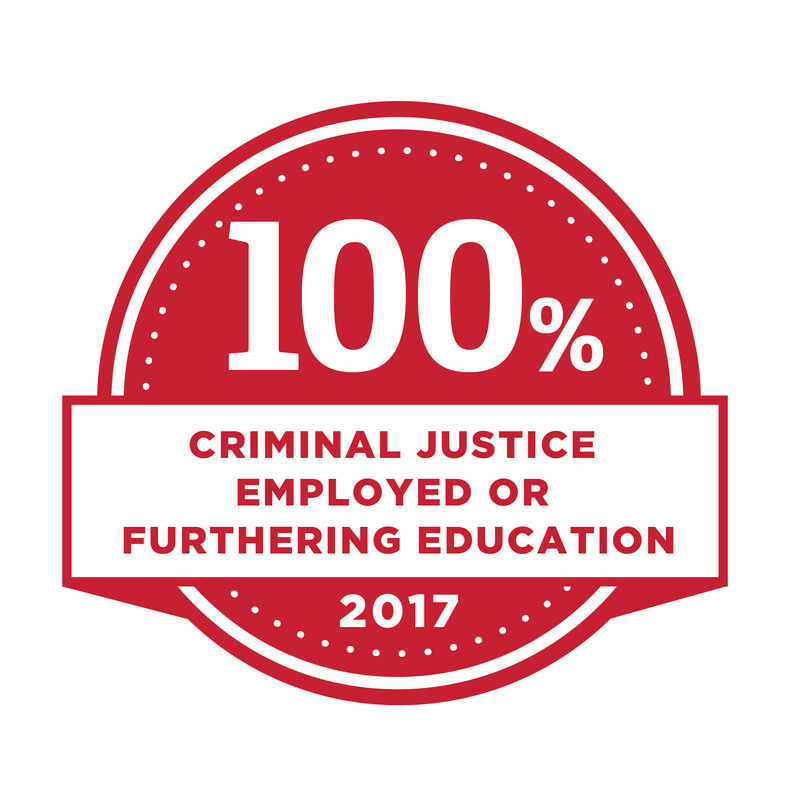 We are ranked against approximately 101 other 4 year Ohio public, private and for-profit Colleges with online programs.